Centrally located between Mammoth Cave National Park and the National Corvette Museum, Bryce Inn has been featured in many TV spots and newspaper articles for its unique style and hospitality. 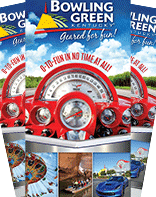 Bryce Inn has proudly hosted many Corvette clubs and reunions over the years. Just off of interstate 65, (at exit 38), in the quaint little town of Smiths Grove, Ky, enjoy the relaxed country atmosphere of "white glove clean" rooms. Bryce Inn is family owned and operation and is a quick escape from the hustle and bustle of the big city. In addition to the amenities listed below, the property also features 25 guest rooms, refrigerators and microwaves in some rooms, in-room internet access, three restaurants within walking distance, and guest laundry on-site. Free Wi-Fi is accessible throughout the property. Each room at the Bryce Inn features a flat-screen cable TV. These air-conditioned rooms also include a desk and a coffee machine. Swimming in the outdoor pool is an available activity for guests staying at Inn Bryce. There are also BBQ facilities and laundry facilities. 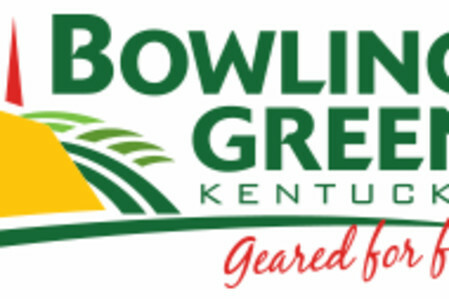 The Bowling Green town center and Western Kentucky University are an 18-minute drive from the motel.